Especially when carrying out renovation works, glued insulation panels require additional support from ETICS wall plugs. 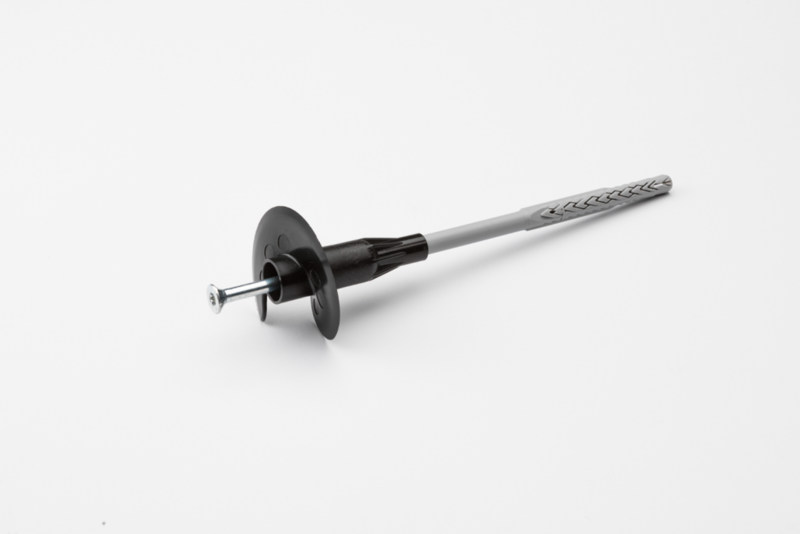 The Gecko U8 is the first ETICS-dowel which masters all common insulation thicknesses in new buildings and renovations with only one dowel length. And thanks to the adjusted setting tool, a controlled setting process is guaranteed. Should the glue fail, or if insulation panels will be fitted at a distance from one another, mechanical fastening systems are the most secure solution. Stellfuchs is the best of all ETICS special solutions. If skewed should be straight, Stellfuchs is the perfect choice. Crucial is the total cost per m2 and not the price per dowel. 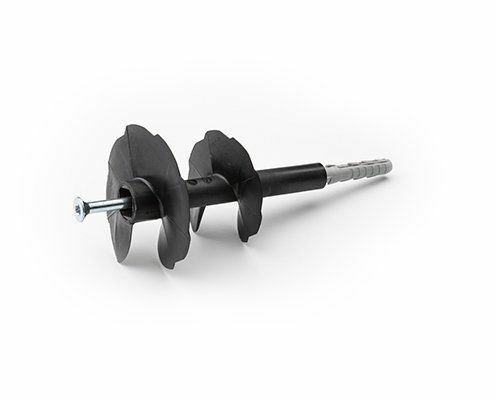 Wall plugs are an important component of insulation facade works, in that they affix the insulation panels to the facade for the duration of their service life. 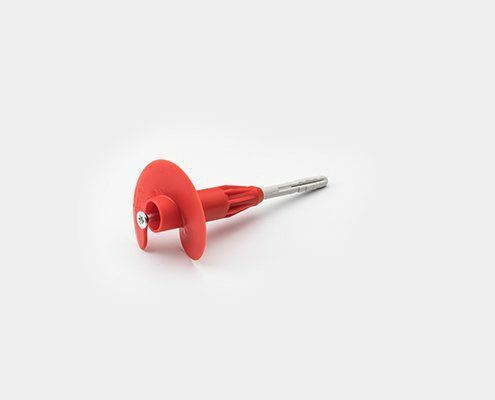 This is partly to help the adhesive keep the insulation material in place, and protect against strong winds. Or in the case of problematic substrates, to replace the adhesive entirely. 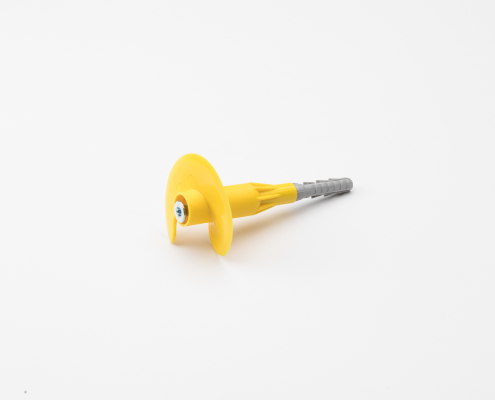 With the right ETICS wall plugs, even facades with substrates not suitable for adhesives are easy to master. As a specialist in ETICS wall plug systems, we know what constitutes reliable fastening systems. Active discussions with system providers, experts in the trade and planners enable us to understand the individual requirements of the market. Our wall plugs are the result of our passion for technology and the knowledge we have amassed through decades of experience. This is confirmed by German Building Inspectorate Approvals for our products.